We already told you about the 20 actors who are likely to attend SXSW in 2017. Now, we’re highlighting the 10 actors and/or casts we’re most hoping will grace us with their presence. But before we get to that, here are a handful of other familiar faces who are already confirmed to attend as speakers or panel participants. 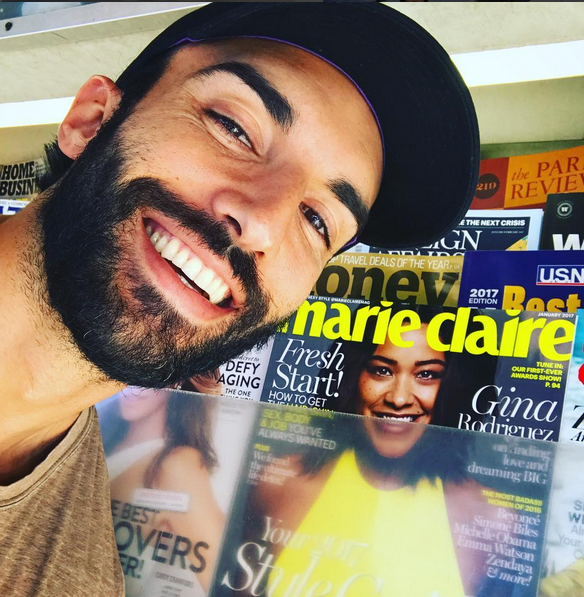 “Jane the Virgin” star Justin Baldoni will take part in a discussion about entertaining with empathy. 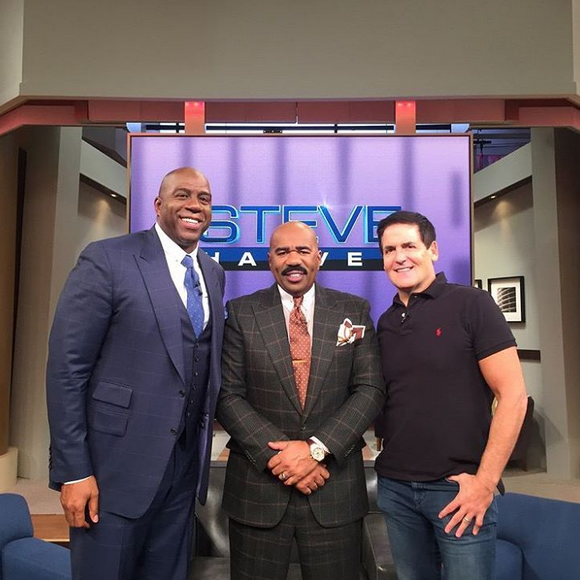 Basketball legend Magic Johnson (pictured left) is a featured speaker while entrepreneur and investor Mark Cuban (pictured right) will take part in a panel to discuss working both with and against government regulation in achieving successful disruption. 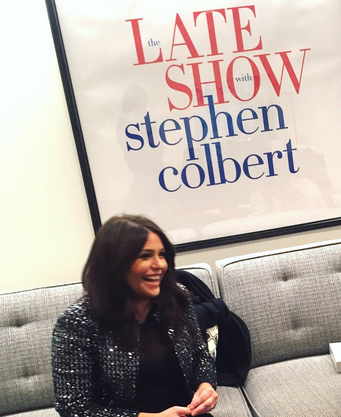 Chef and talk show host Rachael Ray is a featured speaker. Photo courtesy of Ray’s Twitter account. Actor Rainn Wilson will take part in the same discussion as Baldoni regarding entertaining with empathy. 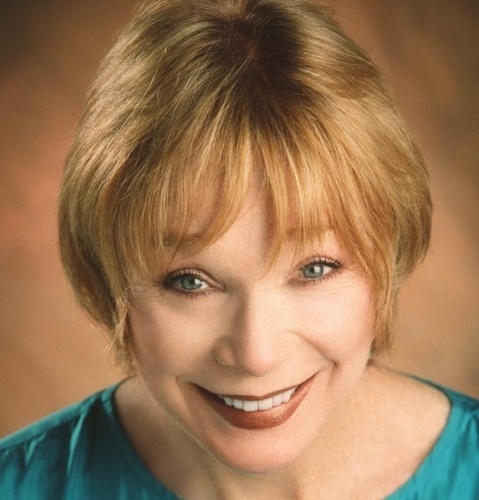 Academy Award winning actress Shirley MacLain will receive a Lifetime Achievement Award from the Texas Film Hall of Fame at the ceremony serving as the unofficial kick off to SXSW. You can keep up with all the confirmations on this constantly updated list. Here’s hoping some of these mega-hot superstars will be added to the list soon. It’s likely some of these actors will be there. We just aren’t sure if Frank Underwood is one of them. And we really want him to be! 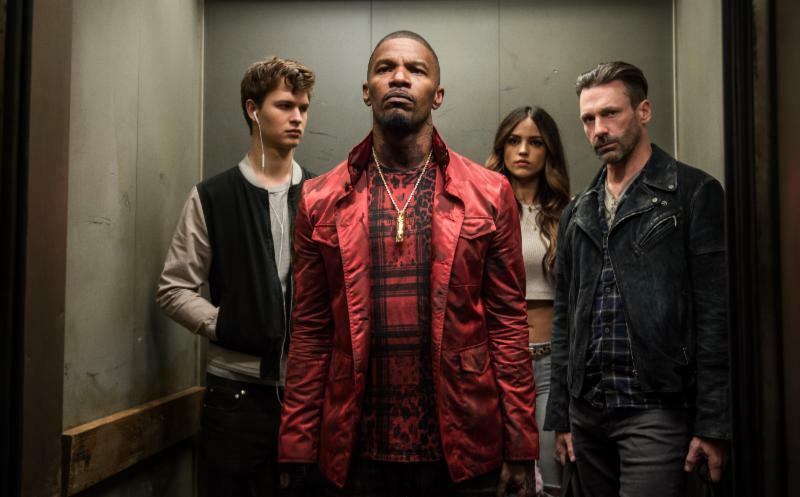 The film stars Kevin Spacey, Jon Hamm, Jamie Foxx, Ansel Elgort, Lily James, Jon Bernthal, and Eiza González. As with Baby Driver, we know some will be in attendance, especially since this is the opening night film. Here’s hoping for an appearance that will have us in La La Land. The film stars Rooney Mara, Ryan Gosling, Michael Fassbender, Natalie Portman, Cate Blanchett, and Christian Bale. 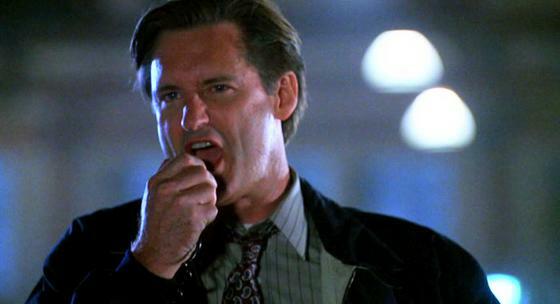 We will not go quietly into the night If the Independence Day star shows up on the red carpet for The Ballad of Lefty Brown. While he has attended in the past, we can never get enough of Jake Perry, as illustrated by the hundreds of times we’ve seen Sweet Home Alabama. 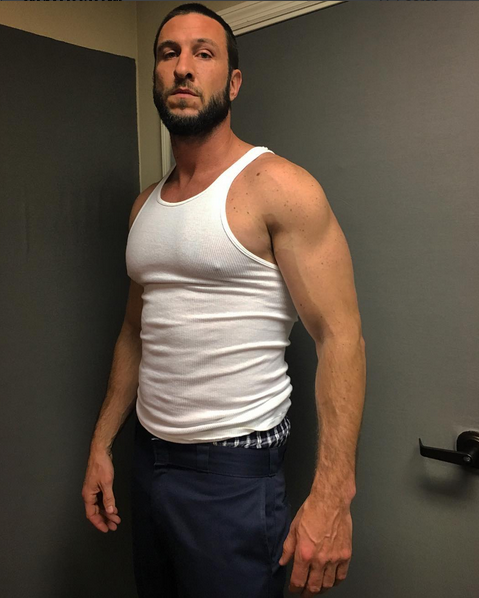 He co-stars with Melissa Leo in the SXSW film, The Most Hated Woman in America. The “Game of Thrones” actor co-stars with Gary Cole in Small Crimes. We’d actually love to see both actors have to come in on a Saturday. Or whatever day this film premieres. In case you didn’t get that vague reference, Cole starred as Bill Lumbergh in Office Space. We already mentioned cast members Robert Forster and Clifton Collins, Jr. But this cast really packs a punch in the star power department. It also features Anthony Anderson, Octavia Spencer, Michael Vartan, James Lafferty, Daniel Sunjata, and John Hawkes. And, our favorite 80s princess, Robin Lively. She was Teen Witch. Top that! 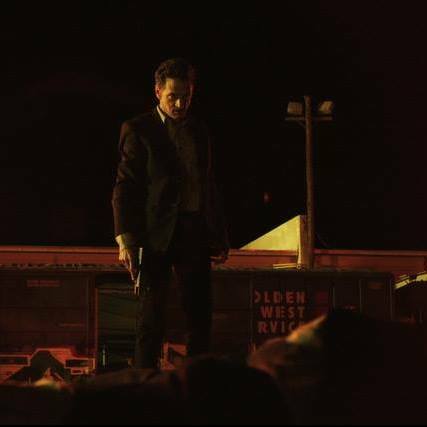 John Hawkes in Small Town Crime. Photo courtesy of Small Town Crime Facebook page. Yes, he attended in 2013, but that doesn’t mean we don’t want to see him again. And perhaps he could bring his wife Fergie along? The hottie patottie stars alongside Famke Janssen, Gaincarlo Esposito, and Sarah Wayne Callies in This is Your Death. SXSW also lists James Franco as a cast member, though IMDB does not include him. Nick Offerman was included on our list as a likely attendant, and we wouldn’t be surprised if Laura Prepon shows as well (she attended in 2012). We’d also like to see Sam Elliott and “Jessica Jones” herself, Kristyn Ritter, hit the red carpet. 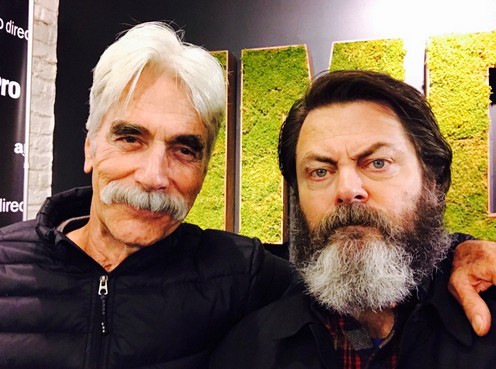 Sam Elliott and Nick Offerman. 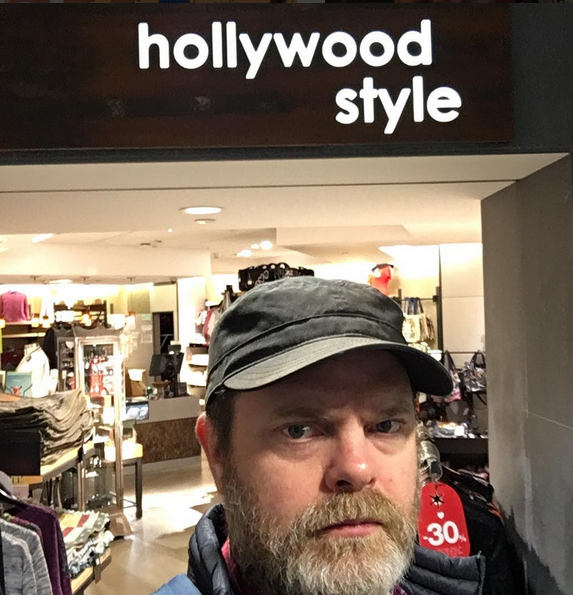 Photo courtesy of Offerman’s Twitter account. This is our biggest stretch. But it would make us oh, so happy. 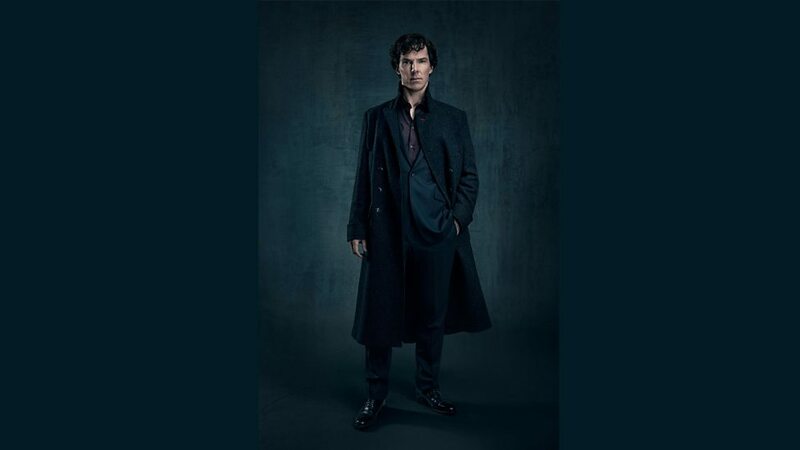 The “Sherlock” star narrated the film Walk With Me. Why, thank you, Benedict. We’d love to. 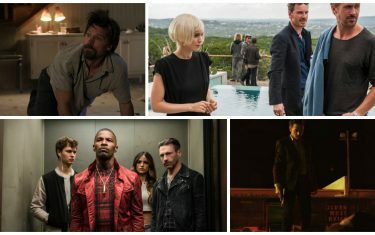 Keep checking back for more SXSW announcements and learn more about all of the official SXSW 2017 films here.